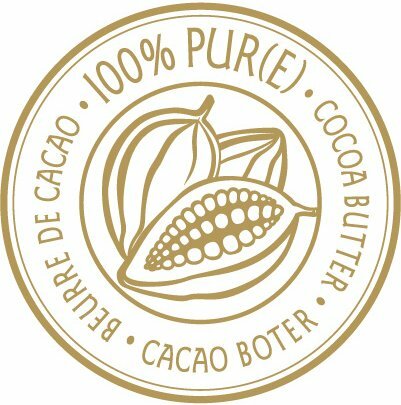 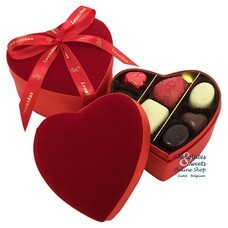 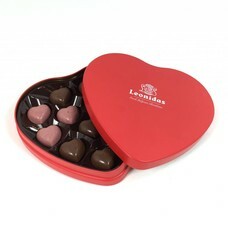 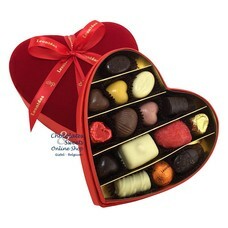 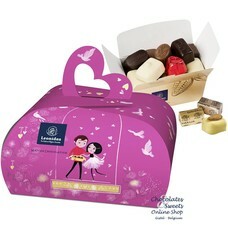 Forever Praliné: This elegant milk chocolate shell contains a heart-shaped pure praliné filling. In a tempting passionately red wrapper, this chocolate is a wonderful way to say 'love forever'. 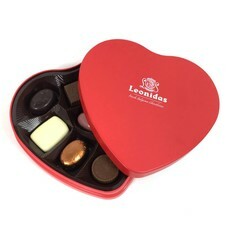 Forever Café: This elegant milk chocolate shell contains a heart-shaped caramelised coffee cream praliné filling. 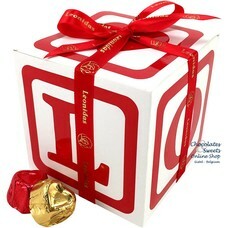 In a tempting gold wrapper, this is a wonderful way to say 'love forever'.